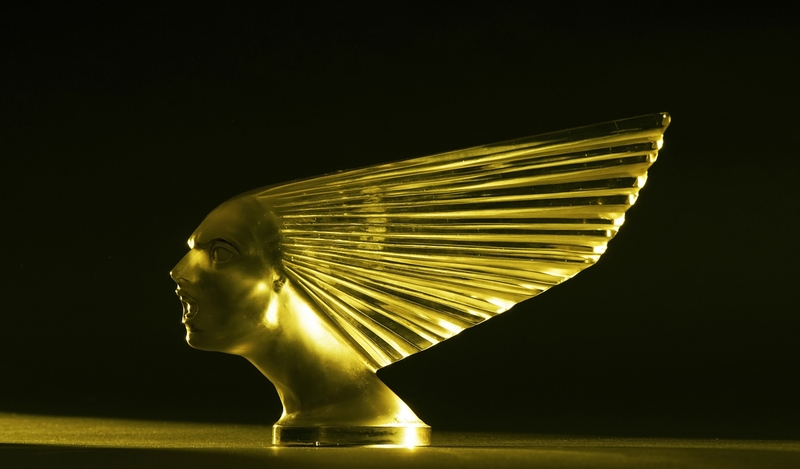 A stunning collection of 28 Lalique glass car mascots will be on show together for the first time as the glittering centrepiece of The Luxury of Motoring, a new display at the National Motor Museum, Beaulieu, in Hampshire. Luxury by design with skilled craftsmanship and often hand-crafted, bespoke finishing touches. At the heart of the display is the privately-owned Lalique collection, whose owner chose the National Motor Museum at Beaulieu as the home of motoring and therefore the perfect setting to showcase his treasures for the first time. The collection is on loan courtesy of Dawson’s Auctioneers & Valuers at Maidenhead and visitors to Beaulieu can see its full beauty by pushing a button to light up the dragonfly star exhibit. From stylish models to the supercars of their era, The Luxury of Motoring brings its story to life with a display of some of the most luxurious cars ever built. Beaulieu’s 1925 Rolls-Royce 40/50 Phantom was rescued from a hard life as a tow-truck in Scotland in the 1950s before being completely restored, when its stunning Roi des Belges body was fitted. 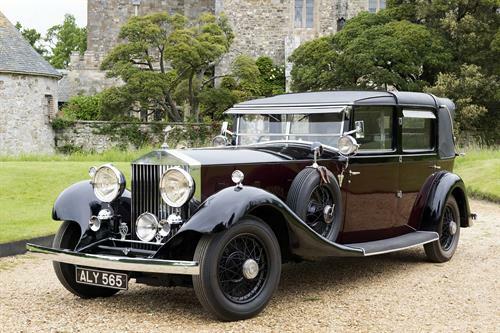 Also in the display is the 1933 Rolls-Royce 40/50 Phantom II which was bought by media tycoon Lord Beaverbrook and fitted with a luxurious Sedanca de Ville body. It is now owned by the Beaverbrook Foundation and, in its heyday, kept Rolls-Royce at the forefront of luxury motoring design. Bringing this decade-spanning collection bang up to date is the 2017 Rolls-Royce Wraith commissioned by Giles Martin, the son of Beatles record producer Sir George Martin, as a tribute to his father. Other marques included are the 1906 Renault 14/20hp XB and the 1913 Argyll 15/30hp. The Renault was built for King Edward VII and finished in its original Royal Claret livery. The Luxury of Motoring display has been part-funded by a £50,000 grant awarded by the Department for Digital, Culture, Media & Sport and the Wolfson Foundation Museums and Galleries Improvement Fund. Group tours of The Luxury of Motoring are also available. For more information see www.beaulieu.co.uk/groups.